Each time you shop at one of our partner companies, HPPM PTA receives a percentage of your purchase. If you have any questions, please contact partnerprograms@hppmpta.org. Link your Amazon account and HPPM earns 0.5% on many purchases. Go to our unique link, http://smile.amazon.com/ch/23-7041694, and it should prompt you to confirm PTA Texas Congress Hamilton Park Pacesetter PTA as your supporting organization. You can sign in with your existing username and password. Bookmark http://smile.amazon.com, and use it whenever you shop on Amazon. We received over $131 from AmazonSmile for the 2017-2018 school year. 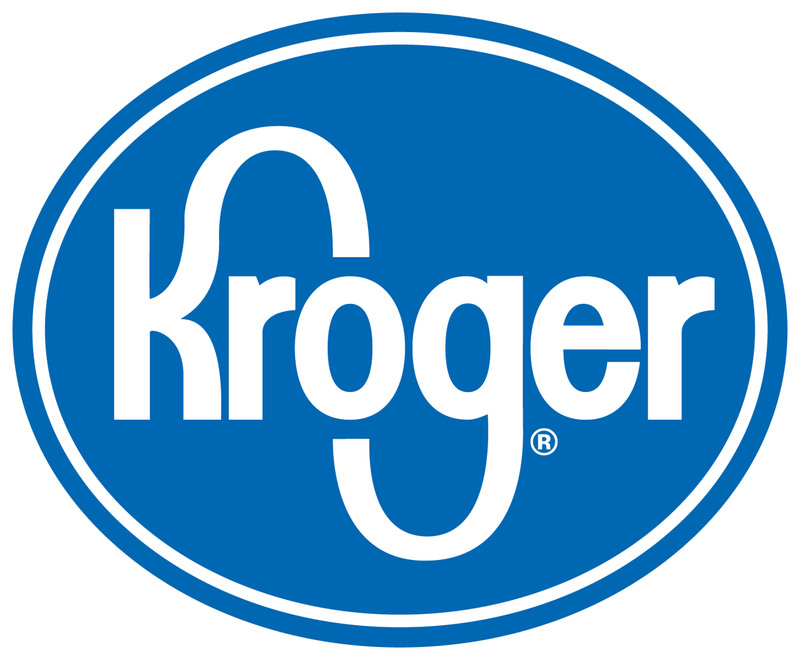 Logon to www.krogercommunityrewards.com to link your Kroger Plus Card to HPPM. Enter our code 82038 when prompted. Use your Kroger Plus Card every time you shop. Note: Kroger requires you to re-link your card every year. We received over $500 from Kroger for the 2017-2018 school year. Designate HPPM (code 6038) at the service desk. You can also apply online at http://www.safeway.com/ or call 1-877-SAFEWAY. This will link your Reward Card to HPPM. Present your Reward Card each time you shop. We received over $235 from Tom Thumb for the 2017-2018 school year.